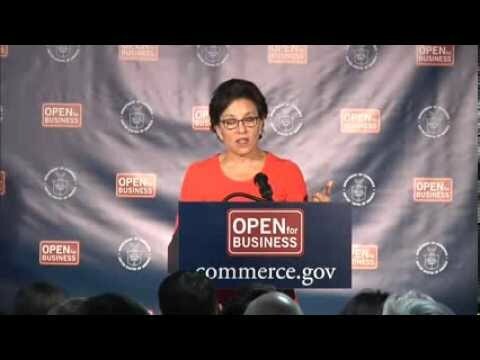 Secretary of Commerce Penny Pritzker today outlined a bold new policy agenda for the Department of Commerce, centered on U.S. trade and investment, innovation, and data. This “Open for Business” Agenda reflects the department’s role as the voice of business, and the Obama Administration’s focus on economic growth and job creation. Additionally, this new vision recognizes the demands of a globally competitive economy. The “Open for Business" Agenda complements the broader Obama Administration economic blueprint, which calls for long-term fiscal reform, rate-lowering business tax reform, pro-growth investments in infrastructure and education, and comprehensive immigration reform. Submitted on November 15, 2013 - 2:35pm. 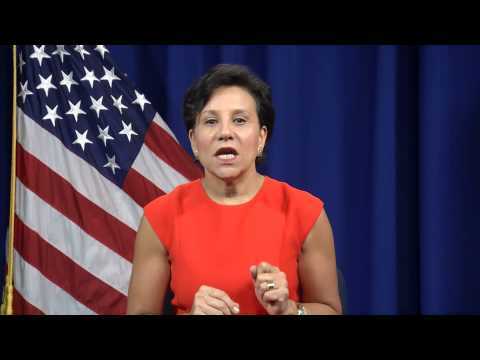 America needs to here more from Penny Pritzker. She is upbeat and can help unit business and labor to pull us together. Submitted on November 18, 2013 - 12:48pm. Submitted on November 18, 2013 - 1:56pm. No comment, just a question. Has there been any movement/progress made toward having these 2 positions confirmed by the Senate?